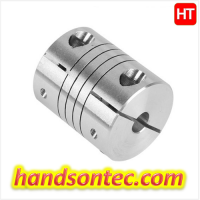 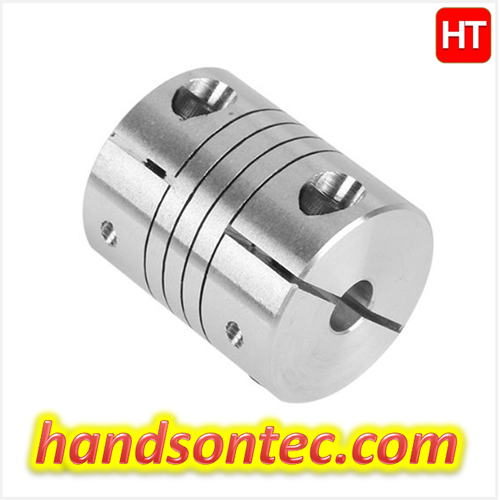 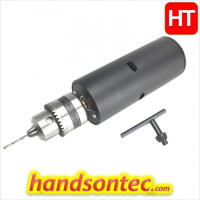 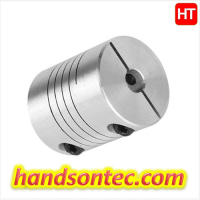 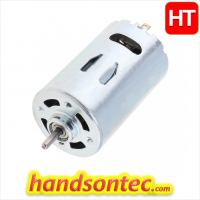 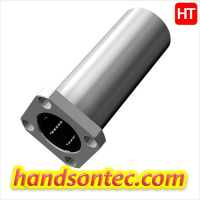 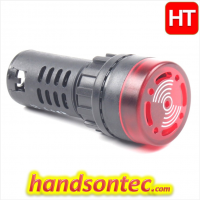 D16L23 Flexible Motor Shaft Coupler 6.00mm To 6.00mm. 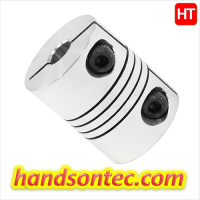 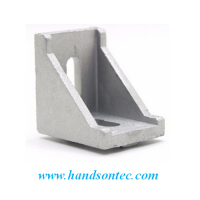 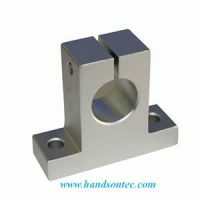 This High Quality, Aluminium Helical Shaft coupling is commonly used in 3D Printers, CNC machines and other DIY projects to couple Stepper motors and 8mm rods, threaded rods, precision trapezoidal rods. 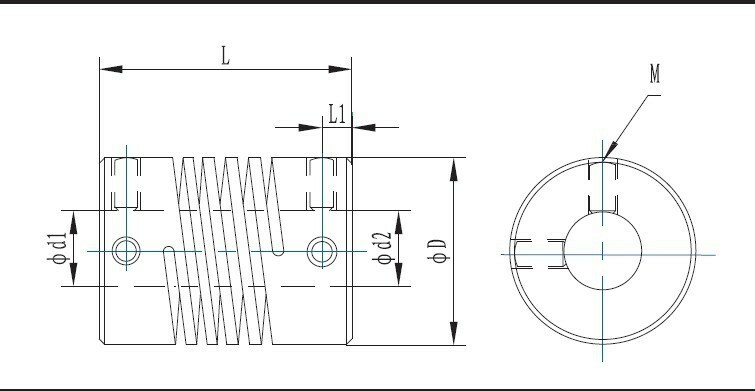 The coupler takes care of small misalignments, deviations and twists in the system. 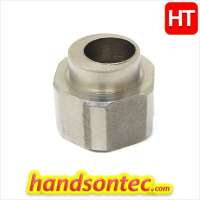 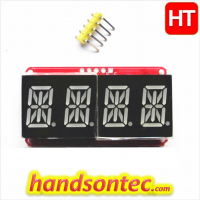 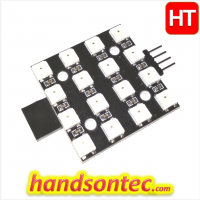 M2.5 Hex Screws 2-pieces per coupler.